PROPOSED BUILD: Welcome to the beautiful and spacious Mercer floor plan situated at the Reserves of Deer Fields. This proposed build features all the same decorative and structural options as our furnished Mercer model at the Reserves of Deer Fields. The price includes the current 25% off of options incentive. This home features LVT plank flooring throughout the first floor, sunroom, granite counter tops, fireplace, stainless steel gas appliances, French doors in the office, separate ceramic tiled shower and garden soaking tub in the master bath, recessed can lights, ceramic flooring in the baths and laundry, and beautiful trim options throughout the home. 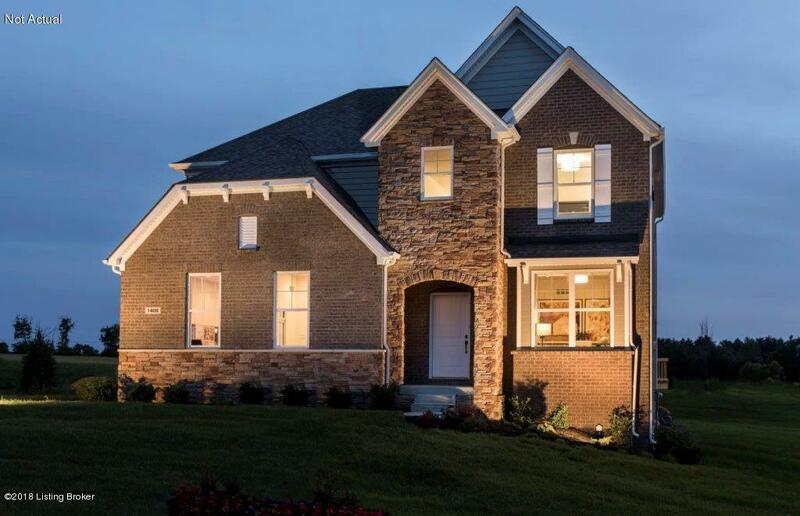 This exact proposed build can be seen at our Mercer model at The Reserves of Deer Fields. Photos of model only.